Special Treatments for that glowing skin that nurture your outer layer and let it inhale with a glorious effect. Either your hair is dry, frizzy, treated (Rebounded and coloured), or uneven curl, we bring them to the texture that can be handled comfortably all day long without being into too much of fuss.  Within your hectic lifestyle, this is non-negotiable to forget the presentable skin that you always deserve. 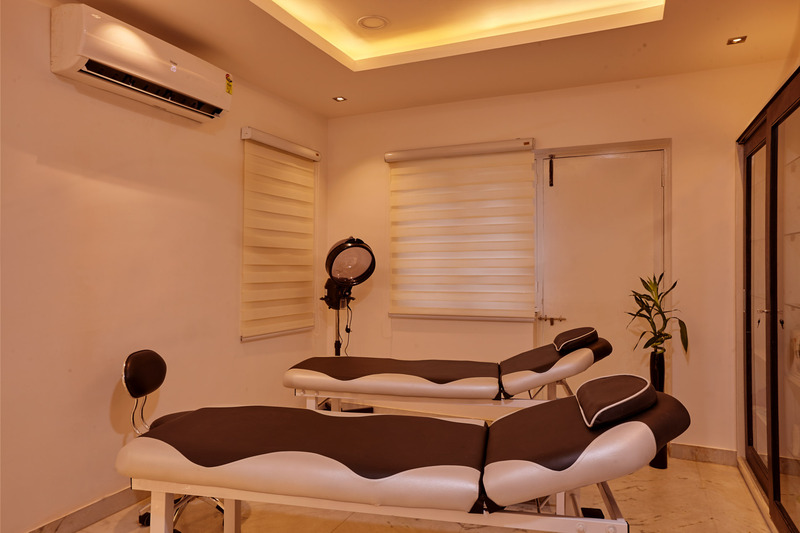 Body treatments like spa and massage, waxing, and lots more are customised according to your skin type to give it a bloom of softness, supple, and perfectly radiant complexion. 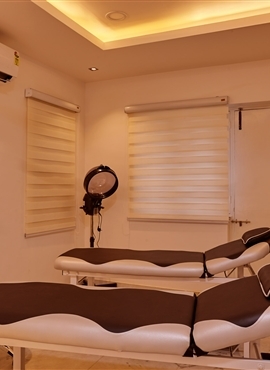 With the beautification provided by Pinks & Peaches, you don’t have to look anywhere else. And, nothing can be more refreshing than the skin which is treated with the natural products and fruit showers. 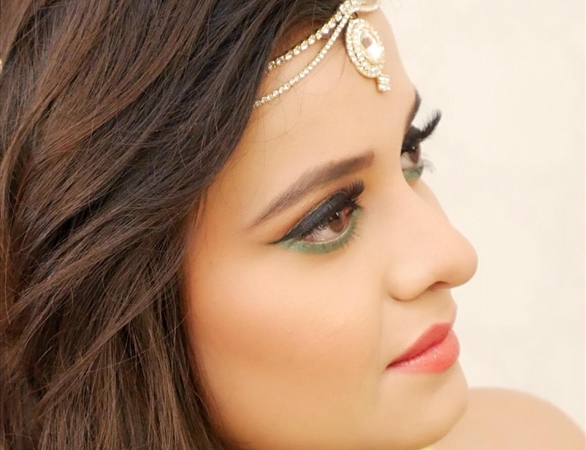 Our range of beautifying you includes the organic stuff with the professional strokes of Makeup. Our team of professionals creates a fashion statement by styling your nails with the finest nail extensions, polishing, nail art, manicure, and pedicure. 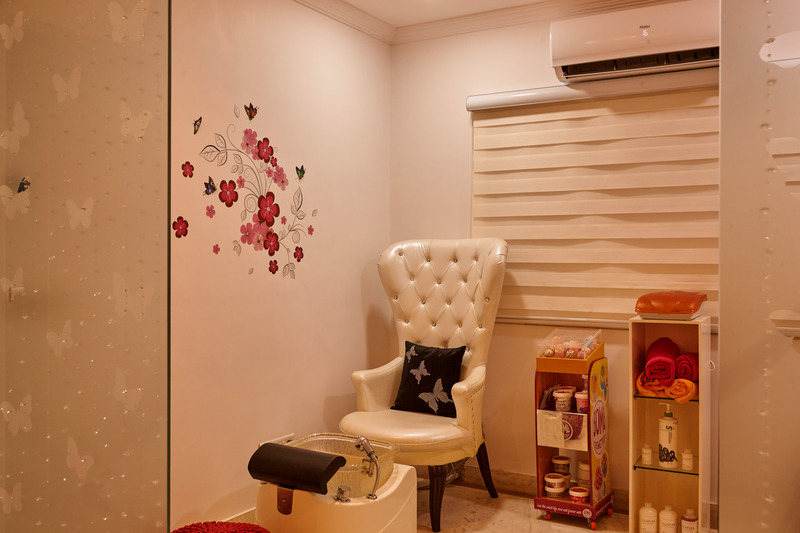 Pinks & Peaches offers you the wholesome packages of beauty and makeover. Whether you want to detail yourself as bride or a model, we are here to help you with all round counselling and best packages in our professional sittings. 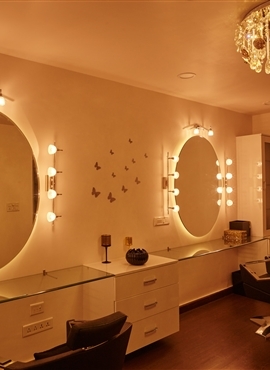 We have taken care of all your comforts and have designed our interiors. 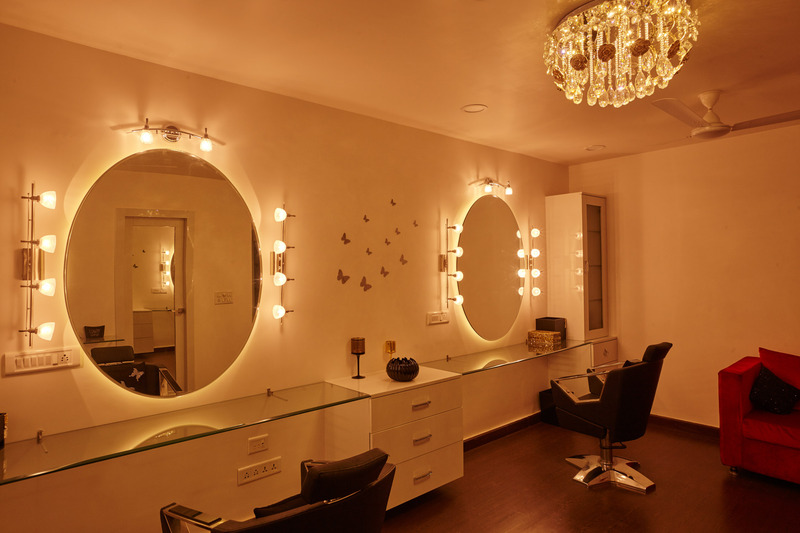 Pinks & Peaches Makeover Studio established in the year 2013 has been continuously rising in the growth of beauty industry and satisfying clients till date with the treatments that are not just amazing but 100% organic. Beauty stylist and professional makeover artist ‘Ms. 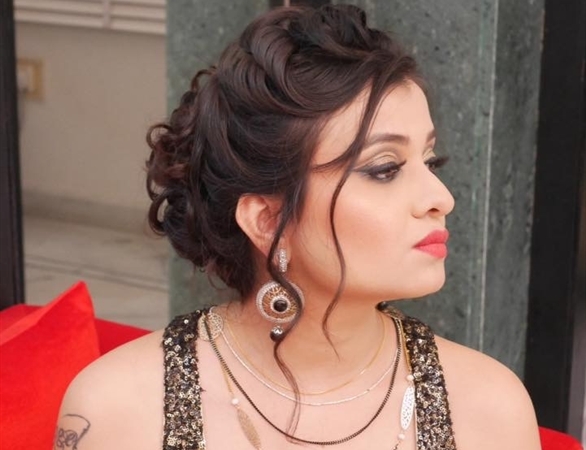 Meeta Khathuria’ the founder of Pinks & Peaches Makeover Studio has always kept in mind to meet the demands of every woman with her inclination of changing the looks with the expert approach of beautifying.